In his expanded role, he will focus on domestic and international growth opportunities and creating operating efficiencies for our Corporate Finance and Vendor Finance business segments. NEW YORK--(BUSINESS WIRE)--CIT Group Inc. (NYSE: CIT), a leading provider of financing to small businesses and middle market companies, today announced that Nelson J. Chai (46) will become the Company’s President effective immediately. He previously served as the Company’s Executive Vice President, Chief Administrative Officer and Head of Strategy. As President, Chai will maintain his current responsibilities and also assume oversight of CIT’s Corporate Financeand Vendor Finance operating segments. He will continue to report directly to Chairman and Chief Executive Officer John A. Thain. In addition to his expanded responsibilities, Chai will continue to oversee CIT’s global infrastructure and operating architecture including its technology platforms. He will also continue to lead the Company’s strategic planning and business development, as well as oversee the insurance and corporate services functions. 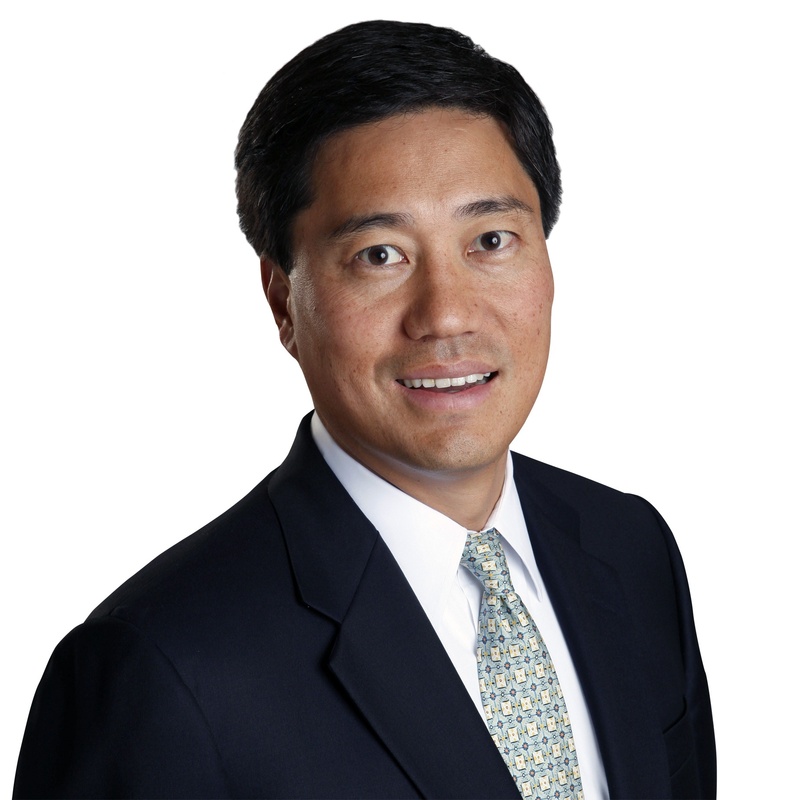 Prior to CIT, Chai served as Executive Vice President and Chief Financial Officer of Merrill Lynch & Co., Inc. Before this, he was Executive Vice President and Chief Financial Officer of NYSE Euronext (NYSE: NYX) and its predecessor company NYSE Group, Inc., and was Chief Financial Officer of Archipelago Holdings. Chai is a board member of Thermo Fisher Scientific Inc. (NYSE: TMO) and the U.S. Fund for UNICEF.